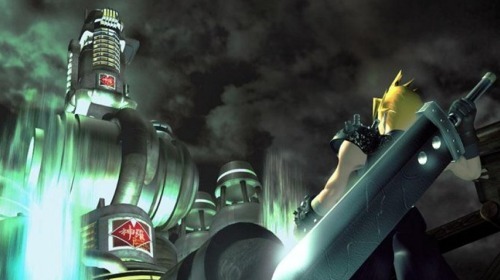 Today marks 15 years since the release of Final Fantasy VII, AKA, The First RPG You Ever Played. The legacy of Final Fantasy VII looms large over the entire franchises and indeed, over the entire video game industry. It brought RPGs to the forefront of the mainstream, something that hadn’t happened at that point. It compelled thousands of games to have an amnesiac for a hero and it made teenagers the world over cry tears of sadness after the death of Aeris. 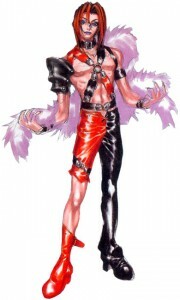 Sure, Tifa was hotter, but Aeris was the kind of girl you could see yourself settling down with. Maybe bring her home to Nibelheim and start a family, away from the hustle, bustle and terrorist threats of Midgar. 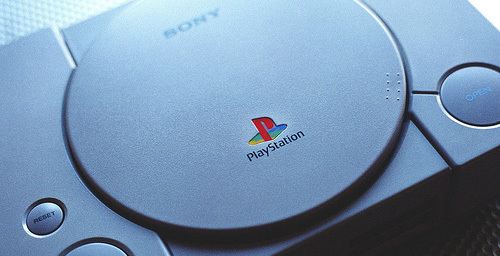 I personally received FF VII for Christmas in 1997 and with it, a Playstation. 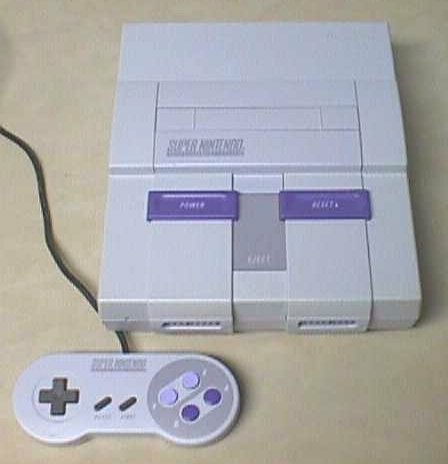 It was the first non-Nintendo system I had owned since the Genesis and it felt so new and exotic to my 16 year old self. 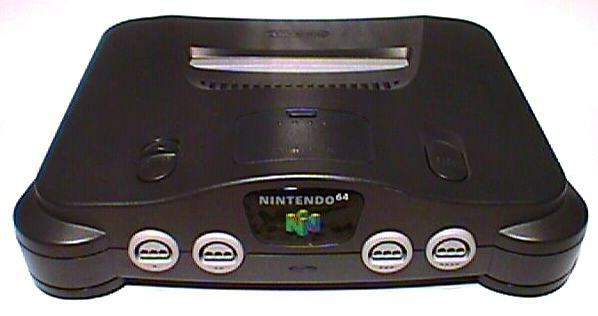 I remember that Christmas break like it was yesterday: my hands practically shook as I held the controller in my hand and the opening cut-scene played. My favorite game series in glorious 3-D graphics! My mom and I fought for control of the TV for the next 2 weeks. She was intent on watching as many year-end specials about Princess Diana as possible and I was trying to save the world from Sephiroth. Clearly, one of us had our priorities out of whack. FF VII’s legacy is still strong today, although there was something of a backlash after a few years from some of the old-school Final Fantasy fans, myself included, who were upset that our particular favorite game from the pre-FF VII days was being overshadowed by the sudden surge of new fans. For me, that has largely passed. I remembed how much I loved playing FF VII and even today, hearing the music makes me want to boot it up for one more go. Final Fantasy VII was a landmark game for millions of people and the clamor for a remake has only grown stronger. Maybe Square Enix will grant our wish, but until then, we have the memories to hold us over. What are your thoughts about Final Fantasy VII? Join us in the Lifestream by commenting below! A startling admission, I know. Especially coming from someone who is a fan of Sony consoles in general and Japanese games in particular. But I missed the boat on Metal Gear Solid for the PS1, having only played Metal Gear Solid 2 when it was a Greatest Hit on the PS2 and then wondering, “This is what all the fuss was about? Gamers have terrible taste!” Seriously. I looked down on MGS fans after that. All I had ever heard about was how amazing the story of Metal Gear Solid is, how it is just like watching a movie. All the hype before the release of MGS 2 focused on the story, rather than gameplay, something I had not previously seen before. So I played it, liked it, but didn’t see all the fuss. Then MGS 3 came out and finally MGS 4. I skipped those as well, but something was nagging at the back of my mind. Despite my experience with MGS 2, I still felt like there was something I was missing out on. With the release of Metal Gear Solid HD Collection, I saw my opening and I struck. 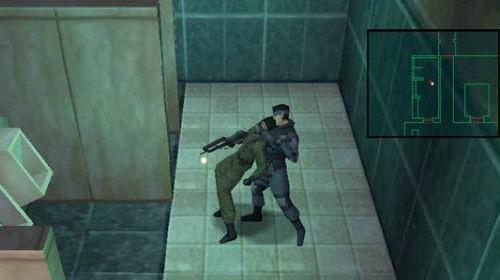 I would download and play the original MGS on the PSN and then play all the rest on the HD Collection. I thought I would do a random post about a song I listen to at least once a week and I will do other posts with other great songs at intermittent intervals. This is from Chrono Cross, the “sequel” to Chrono Trigger that appeared on the PS 1 back in 2000. A great RPG that got pooped on (even by me) for derailing Chrono Trigger’s story, but one aspect that held up over time was the music, this track in particular. The mournful, melancholy drone can make even the most jaded weep and the most superficial suddenly finding themselves contemplating the complexities of the universe.